All prices are monthly for one-year membership. » What’s the Difference Between CC for Teams vs. Individuals? 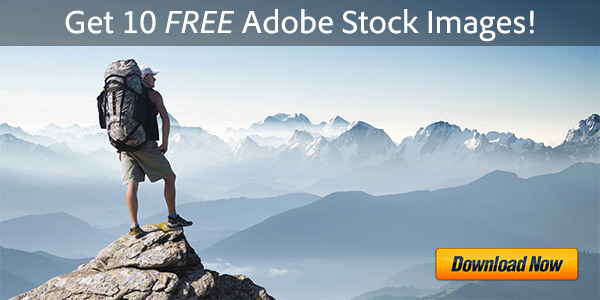 This special 29%-off offer is available to all existing Creative Suite 5, 5.5, or 6 customers (any product) who would like to upgrade to Adobe CC for Teams. 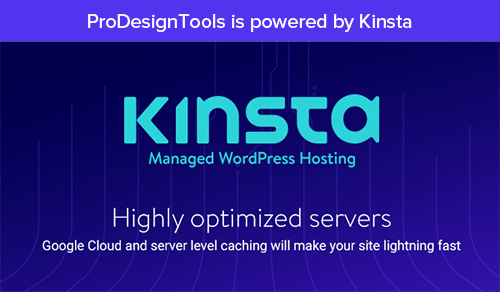 If you only need just one or two tools from the CC suite, then alternatively you can buy one or more discounted Single-App Subscrip­tions to CC for Teams for $19.99/£14.29/€19.99 a month, or 33% off the regular pricing of $29.99/£14.29/€29.99 per month. In addition, discounted pricing (25%-55% off) is also available to education institutions via named-user or licensing for small workgroups and departments or per-device licensing for classrooms and labs – with no prior product ownership required. Free ebook: Download the Creative Cloud for Teams Getting Started Guide. 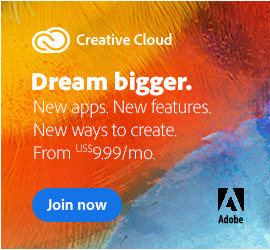 The Creative Cloud 2015 already has 15 million customers and growing fast. And as always, you can start off with free downloadable trials if you like, which will run fully-functional for 7+ days on each computer you install them on. 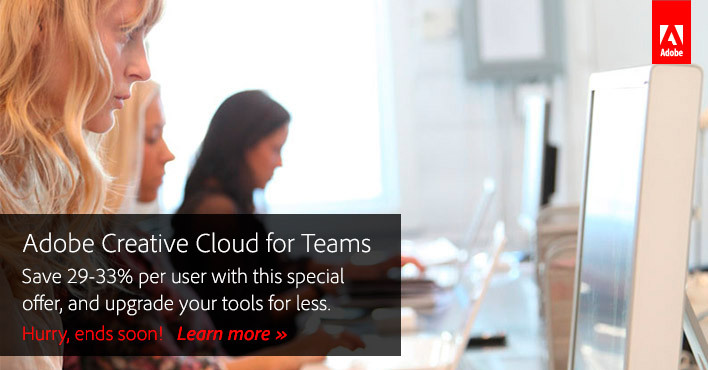 Do you have any questions about Creative Cloud for Teams? Just ask them below and we’ll get you answers fast! My company is teaching a camera course to the Saudi Arabian Special Forces and would like to use Photoshop 6. I’m not sure which version we need. Can you assist? Is it sold in a single license or do you have a group license? We will be teaching ten students three times a year. Hi Ernie, Photoshop 6 – are you sure? That came out in the year 2000! 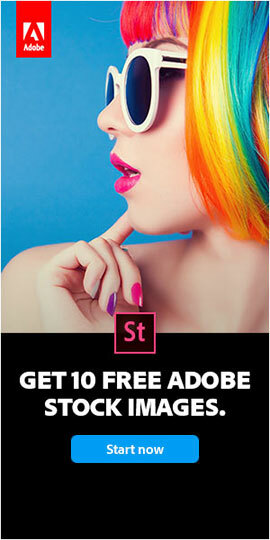 Are you sure you don’t mean Photoshop CS6? (It’s confusing, admittedly!) CS6 came out in 2012. The latest release is actually Photoshop CC 2015, which first came out last year. 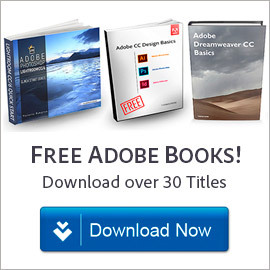 If you want CS6 instead of CC, then you just order CC and downgrade and download CS6 instead at no extra charge (it’s included). If you want to try it out either version first before buying, then you can easily download and run the free trials for either CC 2015 or CS6, or both. Hello. Is there any news about the offline installers?